For the most important skin in the world...yours. 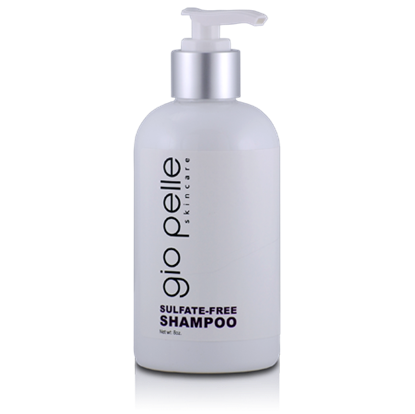 Our mission at Gio Pelle is to provide superior quality skin care products, at an affordable price, without sacrificing quality. With over 40 years in the medical business and over 20 years in the skin care business, we value our customer's loyalty and look forward to serving the medical community in the future! 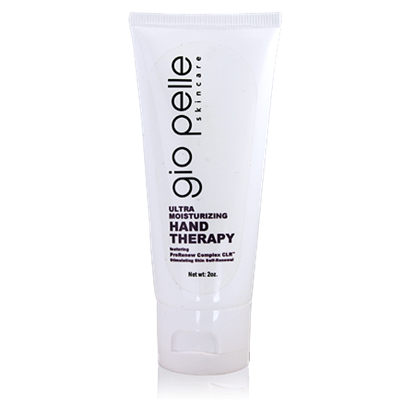 Gio Pelle offers an extensive line of custom fit skin care products. 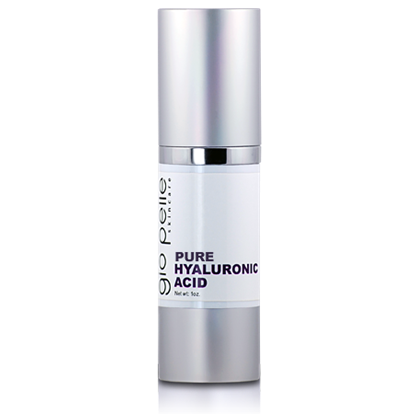 Samples of our best selling products include an all natural Daily Face Scrub, medical grade Amino2 Pure Oxygen treatment, Hydrasilk Hydrator, Peptide Intensive Moisturizer, Oil-Free Sunblock, and Sulfate Free Shampoo and Conditioner.